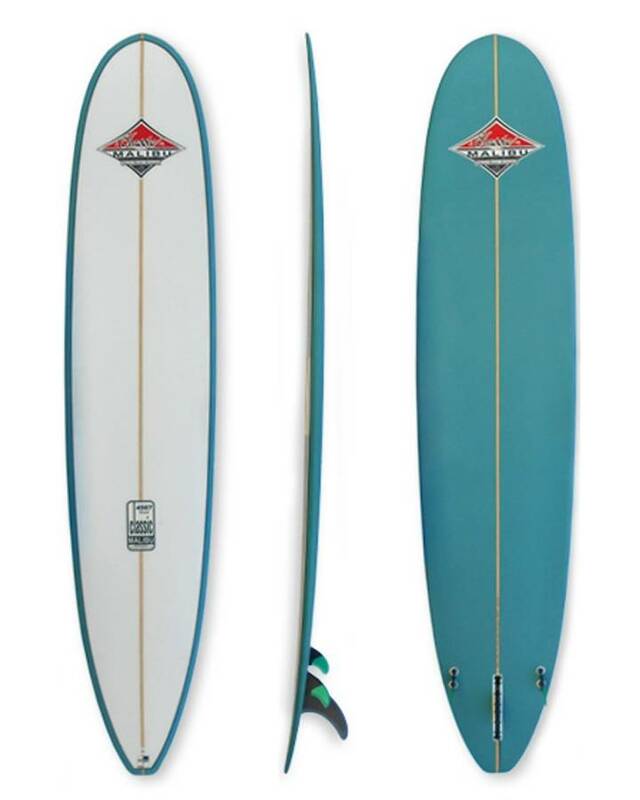 See our selection of Beginner surfboards to find the right board for your surfing needs from Fiberglass Beginner Surfboards to Soft Beginner Surfboards. How to choose a surfboard can be one issue when starting to surf. 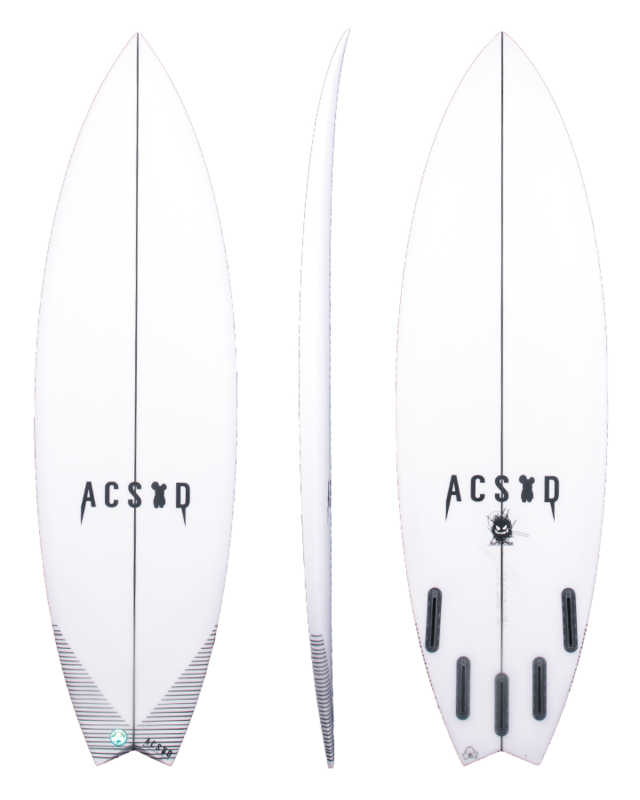 Boardcave.com has developed the Board Engine which helps you find surfboards for your surfing skill level. We also offer Live Chat seen in the bottom left hand corner, helping you get advice from our experienced customer service staff to find your first surfboard. 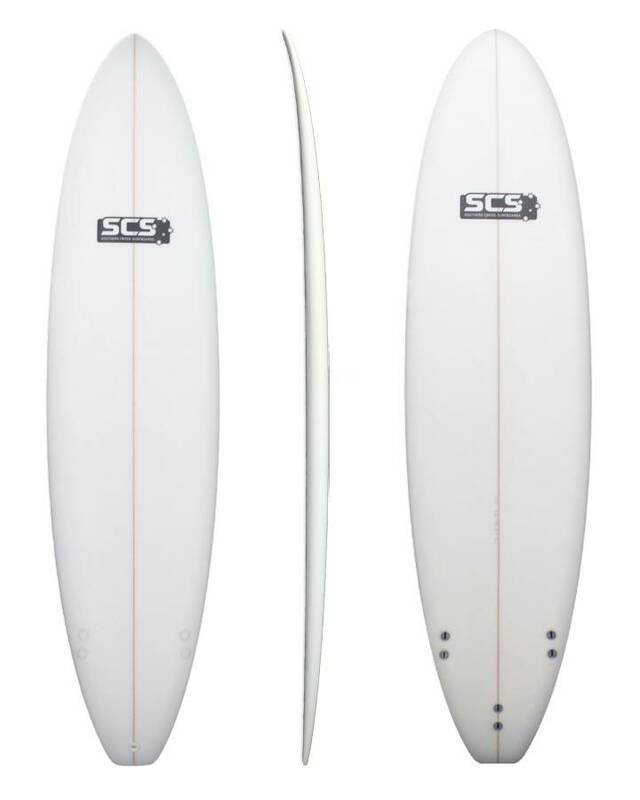 Soft Top Surfboards for Beginners or kids can be a good option because of the user friendly soft material they are made with. 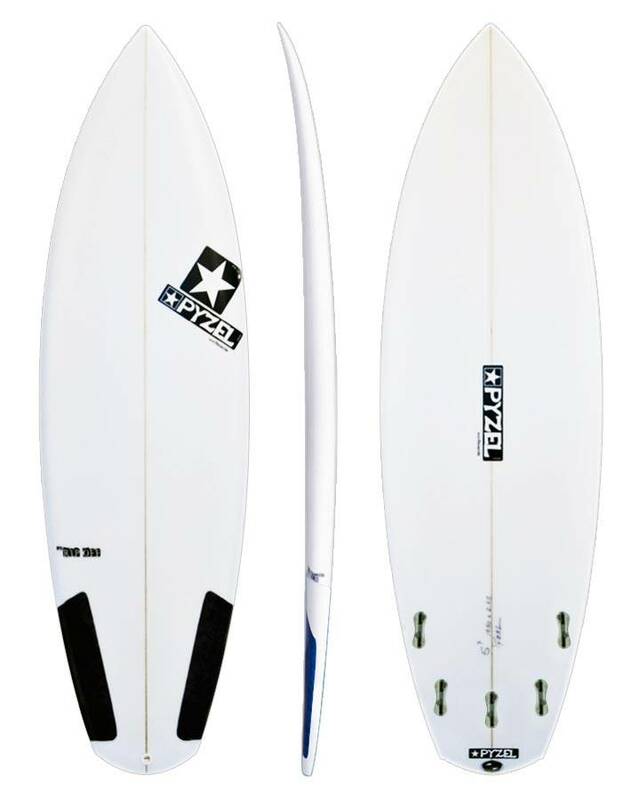 They are very durable and buoyant for beginners looking to catch their first waves. Selecting the right Beginners surfboard when learning to surf is essential so you can advance quickly and learn the skills needed to get out back of the waves and start learning how to read and catch waves. Surfboards for beginners can vary depending on the waves you will be surfing and how often you will be surfing. 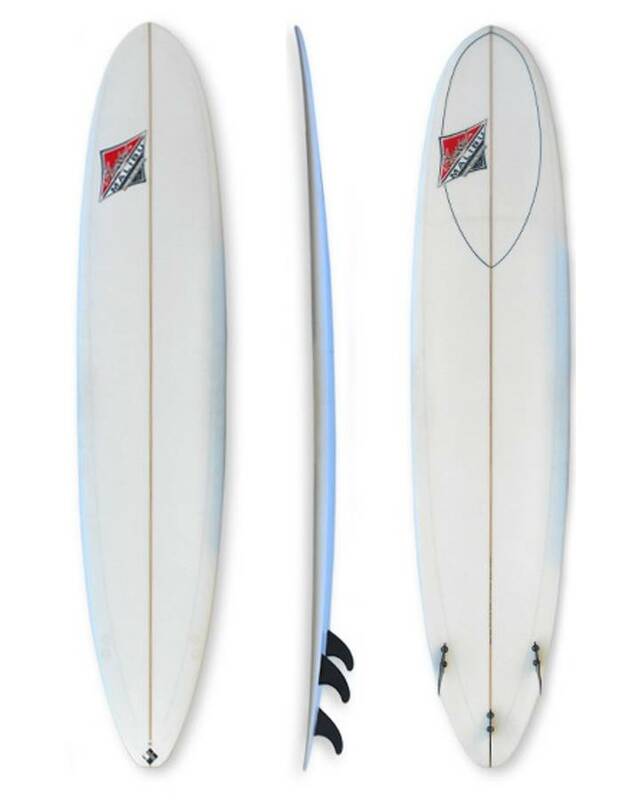 Use the Board Engine to help you find the right Beginner Surfboard and you can compare prices and even find Beginner Surfboards for sale. Select a board to big and you might have trouble getting out back. Select a surfboard with not enough volume or to small and you will have trouble catching and standing up on waves. 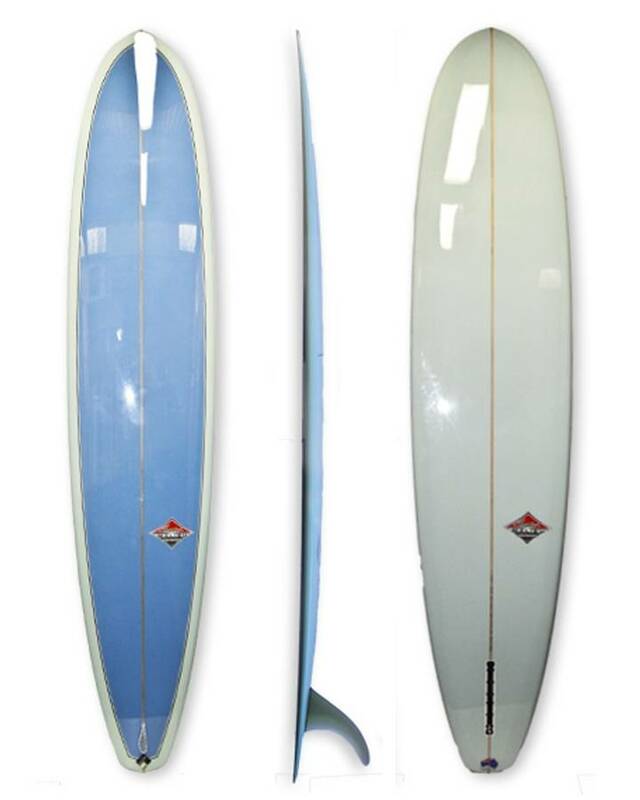 Use the Board Engine to get prescribed a selection of surfboard model sizes for your weight and ability from our leading shapers.